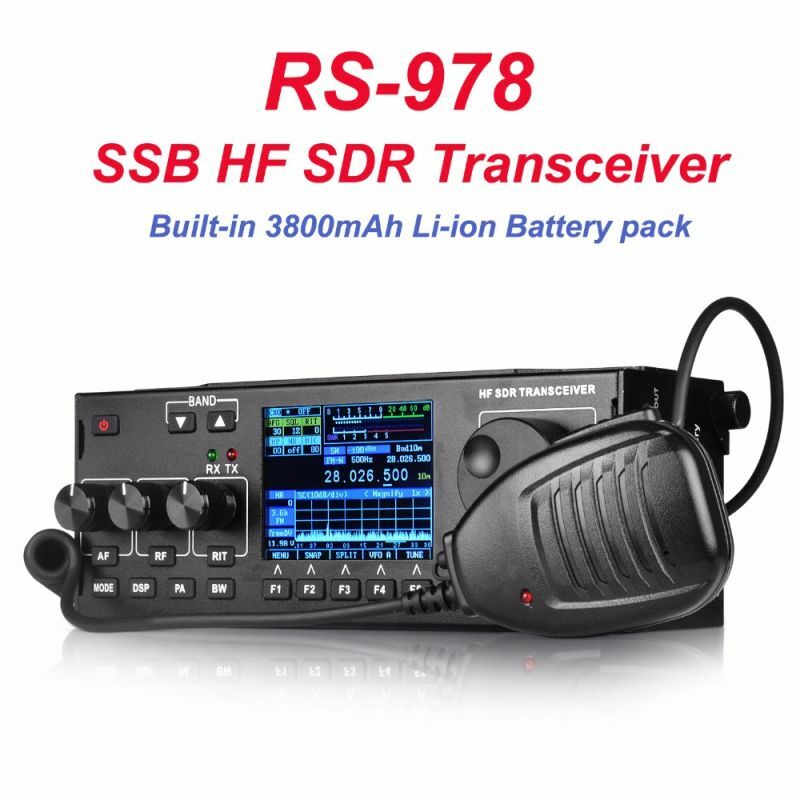 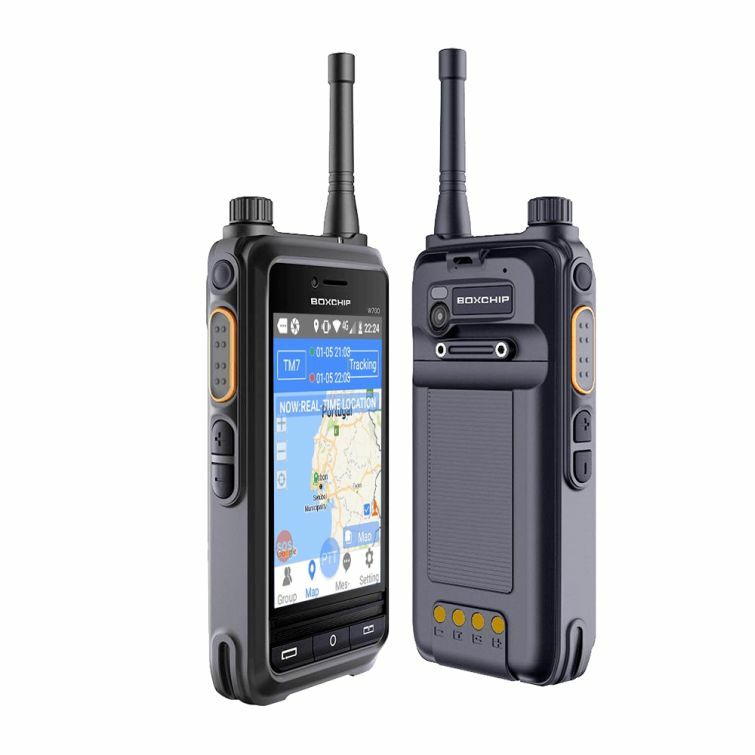 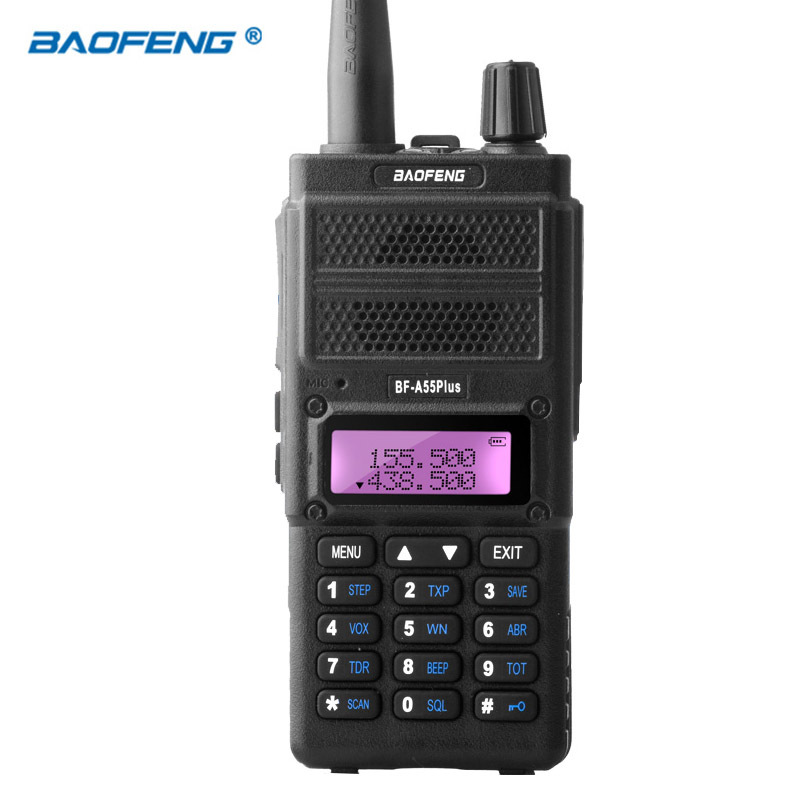 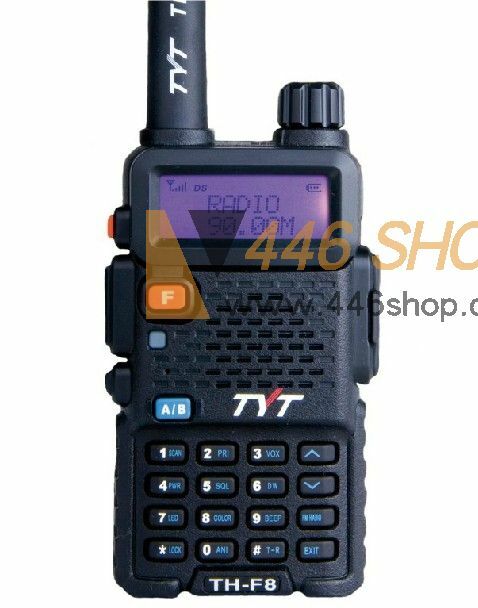 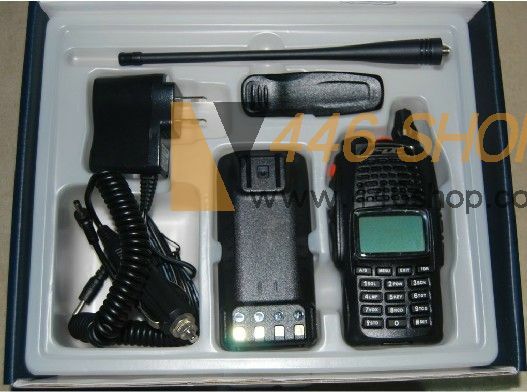 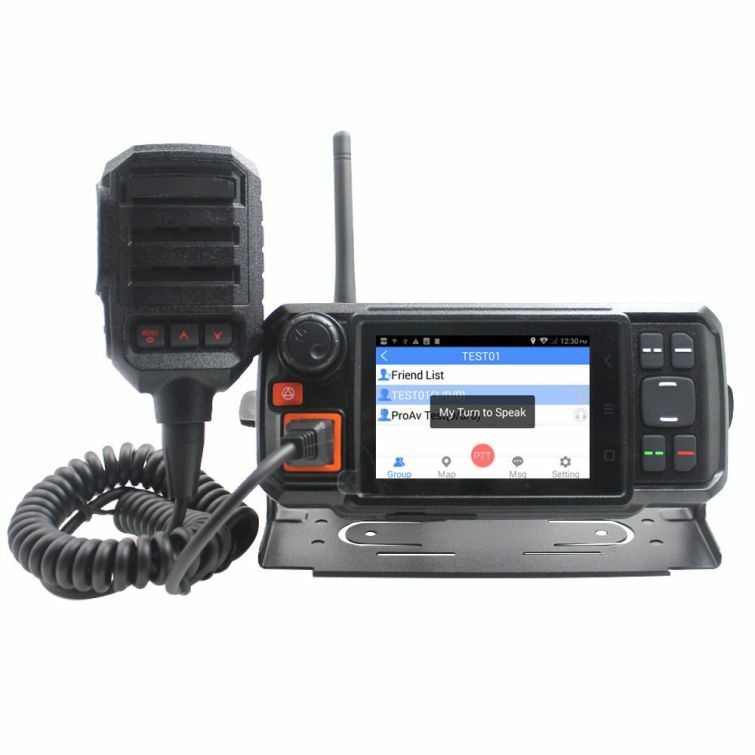 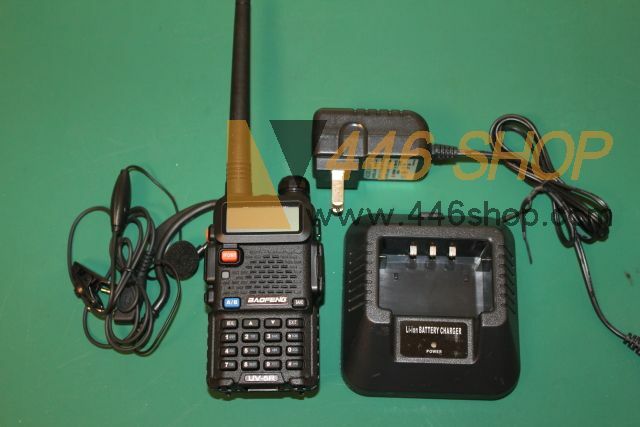 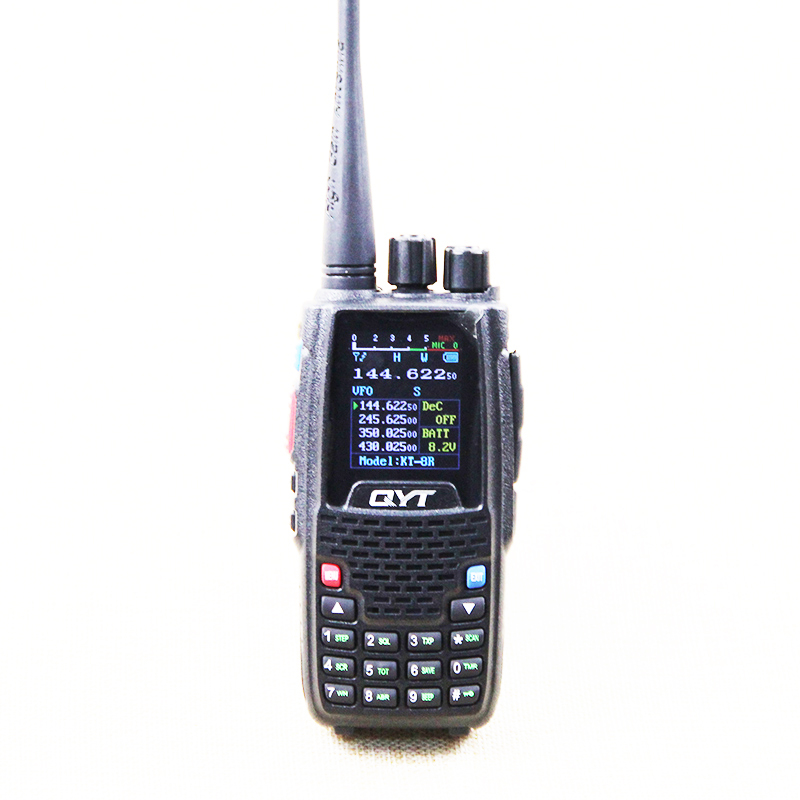 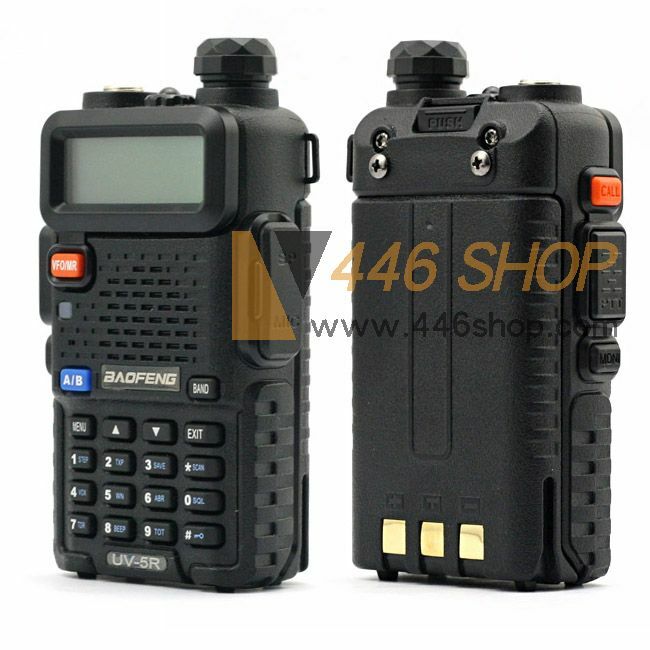 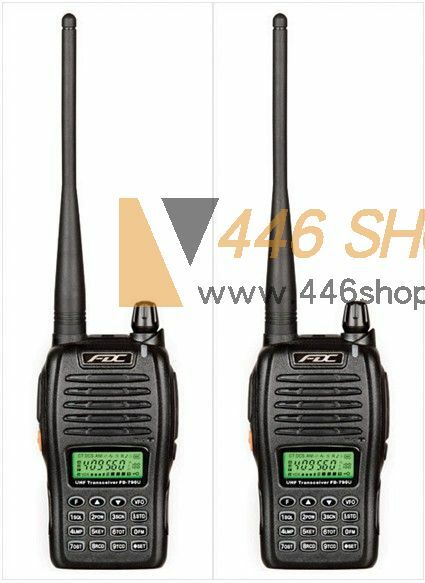 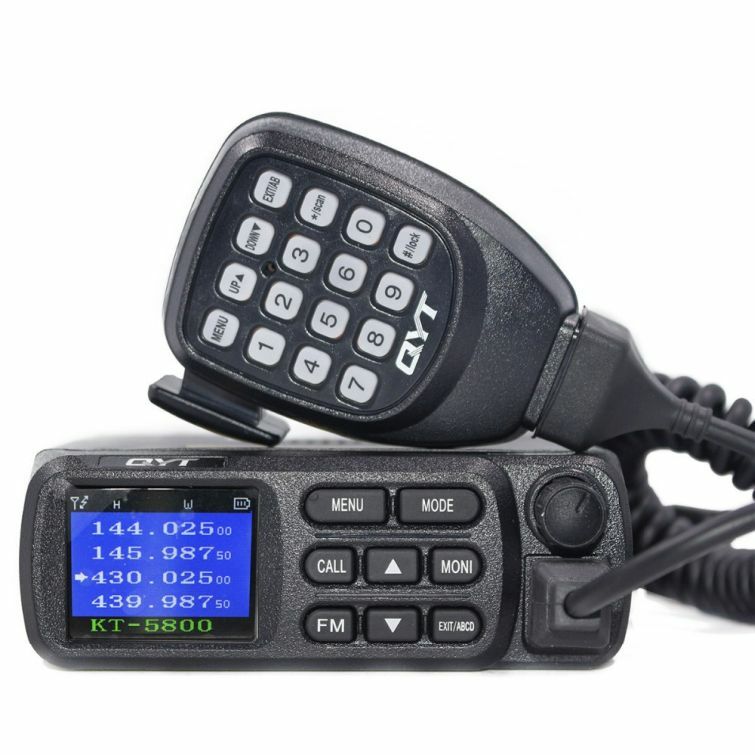 TH-F8 is a well-received amateur radio and it is good looking, nice design and excellent performance. 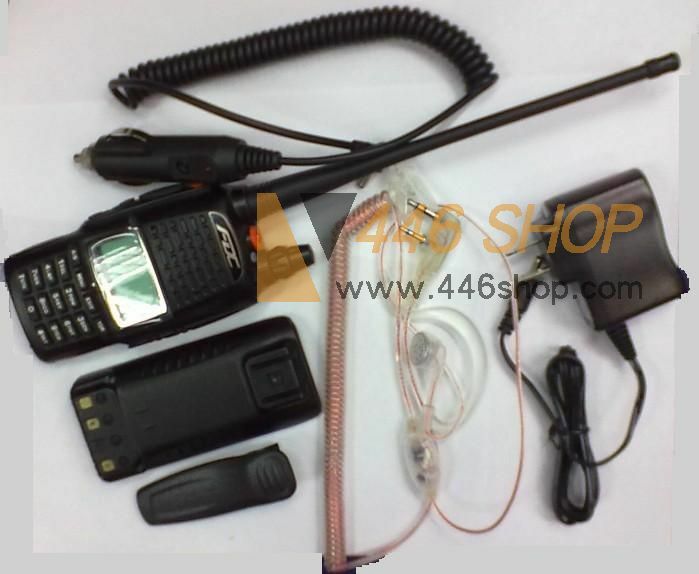 Band can be set freely on the same channel:VHF TX-UHF RX or UHF TX-VHF RX. 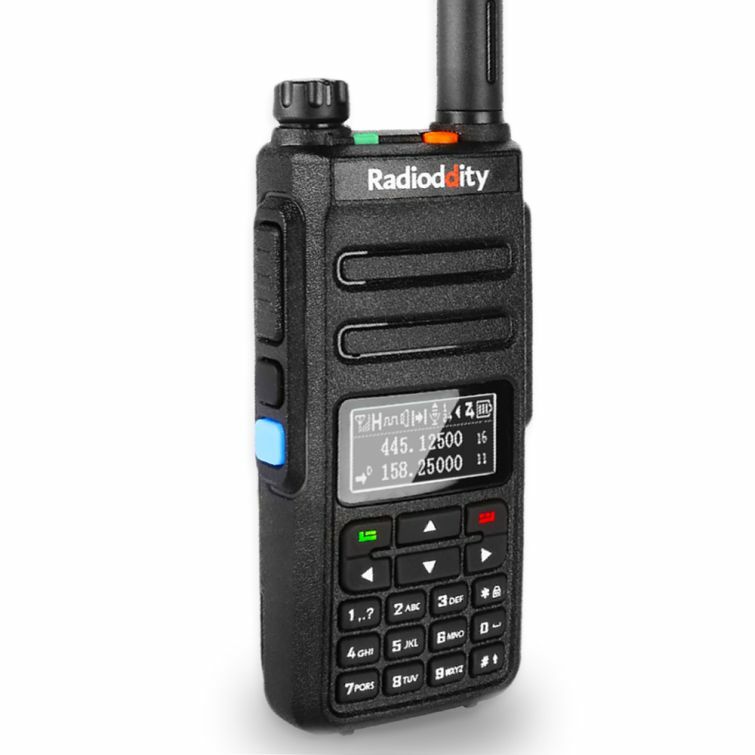 Priority Scan;Multiple Scan modes;Adding channel scan. 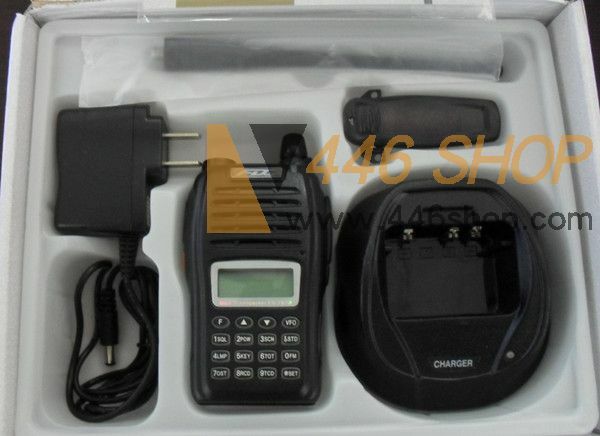 Charging directly from the power supply.You can also charge your radio by connecting the supplied ac adapter directly to your radio. 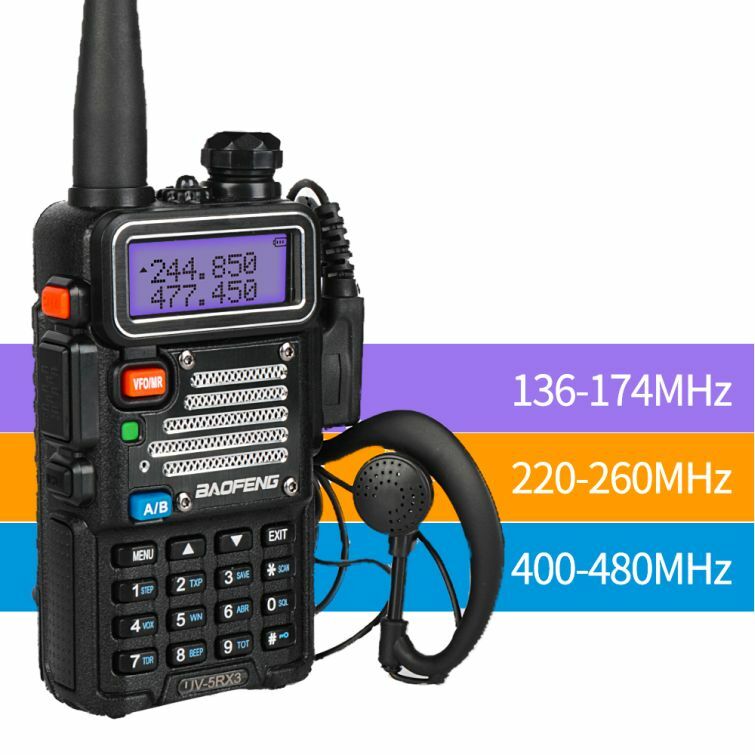 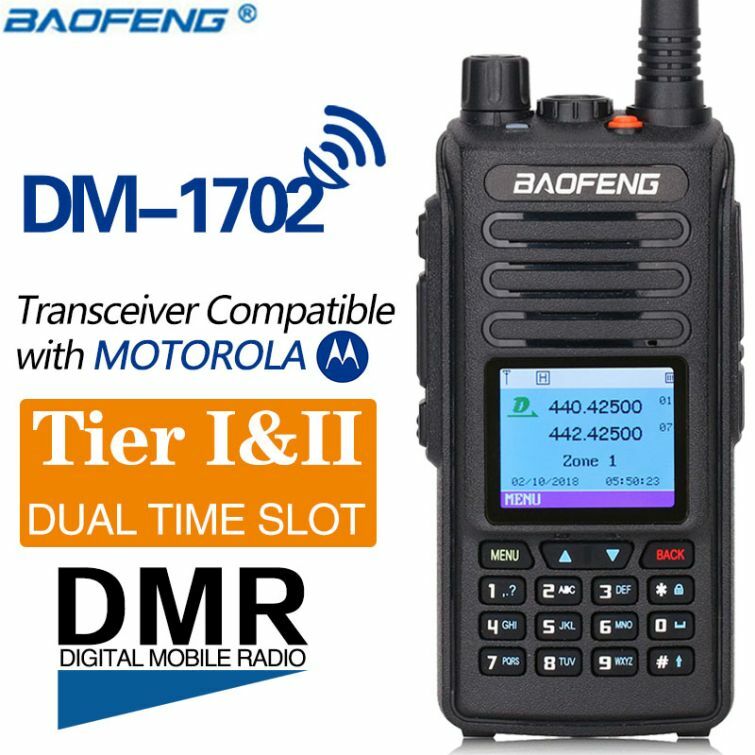 The transcevier is a micro-miniature multiband,FM transceiver with extensive receive frequency coverage,providing local-area two-way amateur communications along with unmatched monitoring capability.